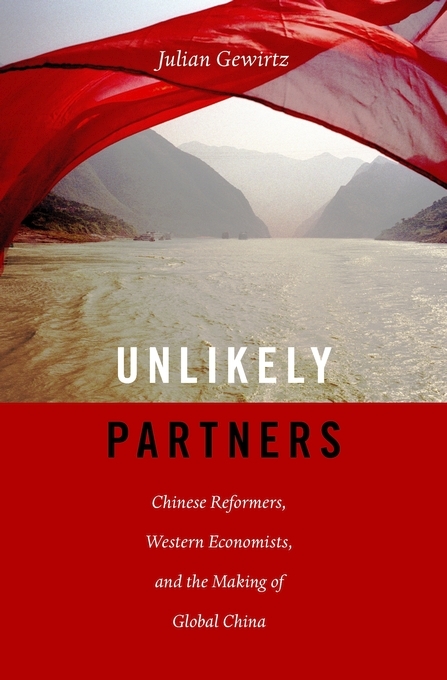 Unlikely Partners recounts the story of how Chinese politicians and intellectuals looked beyond their country’s borders for economic guidance at a key crossroads in the nation’s tumultuous twentieth century. Julian Gewirtz offers a dramatic tale of competition for influence between reformers and hardline conservatives during the Deng Xiaoping era, bringing to light China’s productive exchanges with the West. When Mao Zedong died in 1976, his successors seized the opportunity to reassess the wisdom of China’s rigid commitment to Marxist doctrine. With Deng Xiaoping’s blessing, China’s economic gurus scoured the globe for fresh ideas that would put China on the path to domestic prosperity and ultimately global economic power. Leading foreign economists accepted invitations to visit China to share their expertise, while Chinese delegations traveled to the United States, Hungary, Great Britain, West Germany, Brazil, and other countries to examine new ideas. Chinese economists partnered with an array of brilliant thinkers, including Nobel Prize winners, World Bank officials, battle-scarred veterans of Eastern Europe’s economic struggles, and blunt-speaking free-market fundamentalists. Nevertheless, the push from China’s senior leadership to implement economic reforms did not go unchallenged, nor has the Chinese government been eager to publicize its engagement with Western-style innovations. Even today, Chinese Communists decry dangerous Western influences and officially maintain that China’s economic reinvention was the Party’s achievement alone. 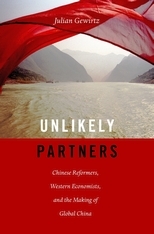 Unlikely Partners sets forth the truer story, which has continuing relevance for China’s complex and far-reaching relationship with the West.